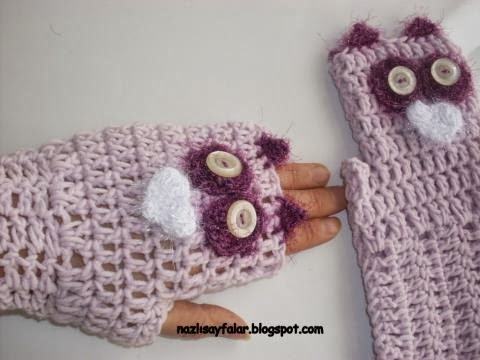 These fingerless gloves are MADE TO ORDER. These will be made in the color of your choosing! 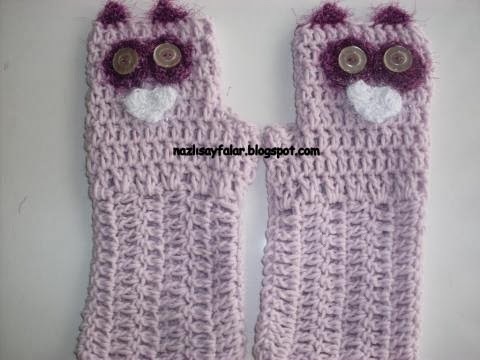 (color lilac) ready for gift giving!